The Voice cLoud: Helping carers through Sea Shanties! The Voice cLoud, a sea shanty and coastal music choir, is helping local carers with much-needed respite from their caring duties. Held fortnightly at The Seagull Theatre in Lowestoft, the music-for-wellbeing project celebrates the history and cultural heritage of music from the Waveney and Suffolk coast. Focusing on maritime music and folk songs, The Voice cLoud offers its choir members – carers and locals – time for themselves to help alleviate stress, isolation and exhaustion. Sandra Warner, who is a member of the choir, commented: “Since Christmas my husband has been really poorly, and it has been a real struggle. However, I love coming to The Voice cLoud as it ensures I maintain an outside interest. Stephen Amer, co-founder of The Voice cLoud added: “Over a third of our members who come along to the group are full or part-time carers for a member of their family – this can be the only thing they do for themselves and their own enjoyment. It's therefore highly important they have a break from the day to day worries being a caregiver can bring. 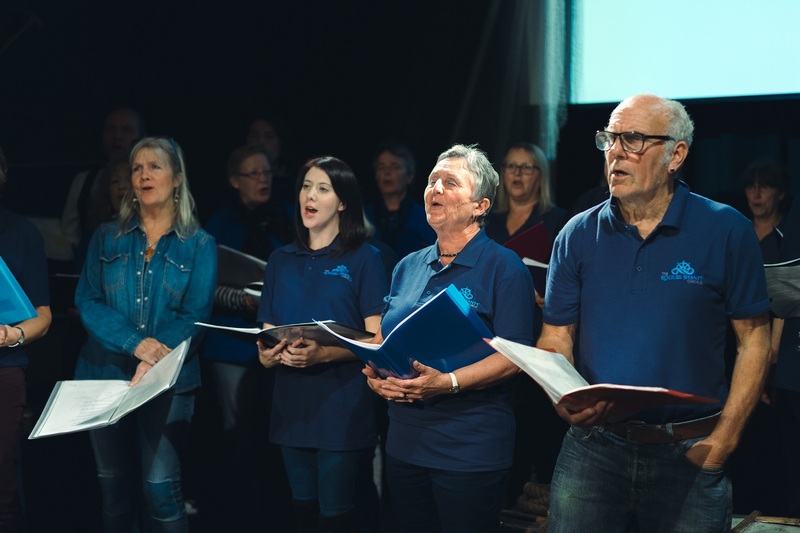 Funded by People’s Health Trust, using money raised by HealthIntend CIC through The Health Lottery, The Voice cLoud not only uses singing to benefit its choir members’ wellbeing but also the happiness of the community. Working across prisons, schools, care homes, mental health settings, palliative caregiving and end of life units, the group helps foster and flourish a connected community across all ages and classes. 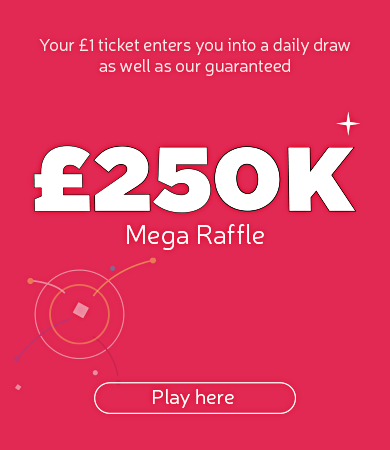 By playing The Health Lottery you help make projects such as these possible. Your continued involvement in the game will ensure that the amount of people, projects and good causes who benefit from the monies raised will carry on growing.